As part of the campaign of falsehood against former Minister of Finance, Dr Ngozi Okonjo-Iweala by Edo Governor, Adams Oshiomhole and other powerful and corrupt interests, another baseless story has been published by some online media. 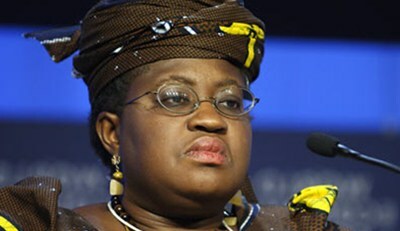 To achieve their evil propaganda objective of tarnishing her name, these evil elements have distorted the contents of a memo dated January 20, 2015 in which the former Minister of Finance, Dr Ngozi Okonjo-Iweala responded to a request by the former National Security Adviser, Col Ibrahim Dasuki (retired) for funds to prosecute the terror war against Boko Haram. The attempt to link the former Minister’s name to any misuse of these funds for any purpose other than security as far as she understood it is totally false and cannot stand.